Adelaide utility Darcy Fogarty has been offered a one-match sanction for engaging in rough conduct. 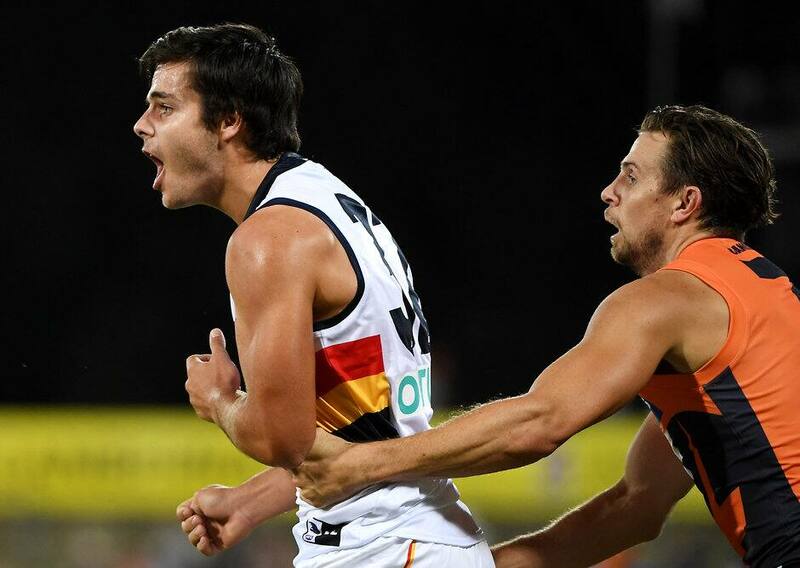 Fogarty was cited for an incident in the SANFL Crows’ clash with Woodville-West Torrens on Saturday. The teenager’s high bump on Jack Hayes was rated as intentional conduct with high contact and low impact. The base sanction was two games, but Fogarty can accept a one-match ban with an early guilty plea. Adelaide has until 12pm on Tuesday to accept the sanction. If the Crows do not challenge, Fogarty will also be ineligible for the Round Five AFL game against Gold Coast.